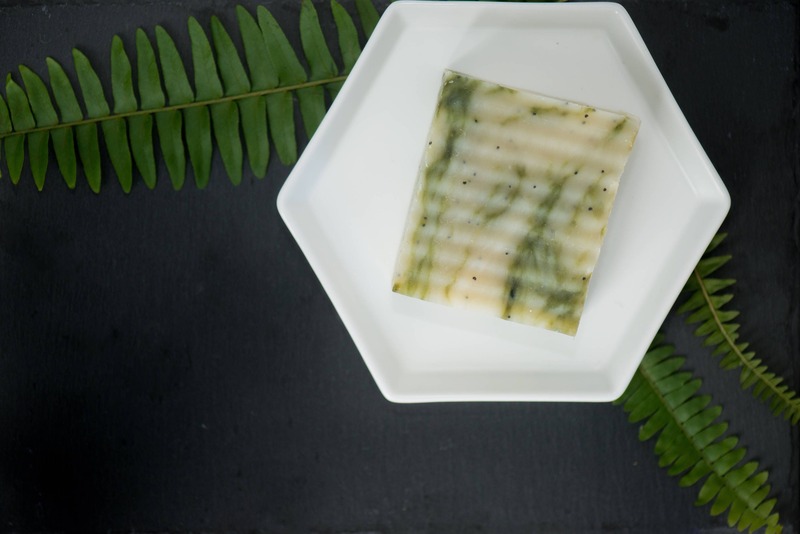 Lavender, eucalyptus, juniper berry, clove bud & cinnamon make this a powerful soap. The poppy seeds help scrub all the dirt off after a long day spent outside in the gardens. 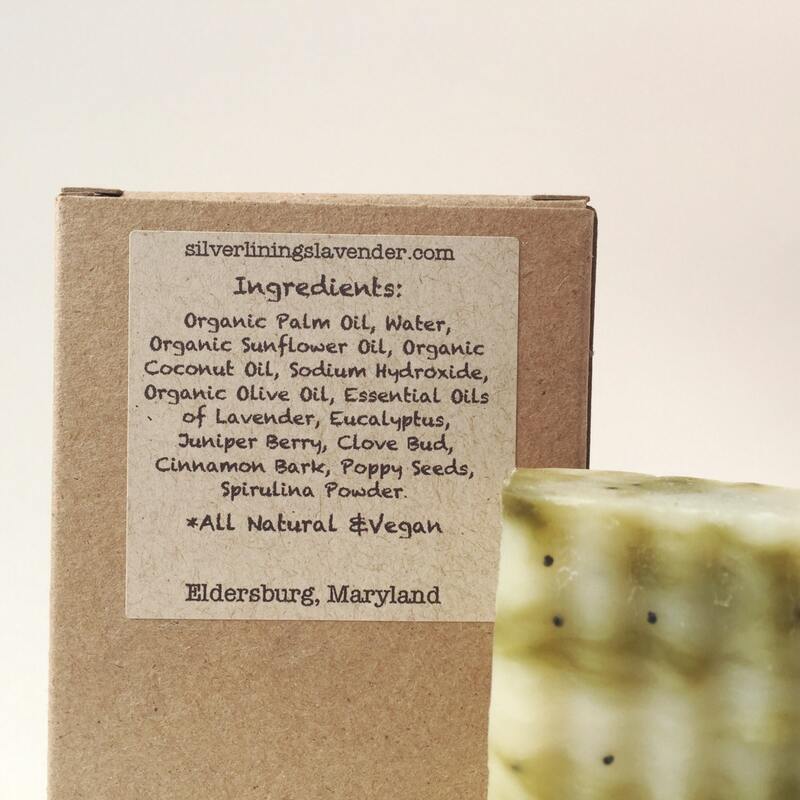 The intense fragrance is ultra relaxing, and the organic oils are perfectly hydrating. 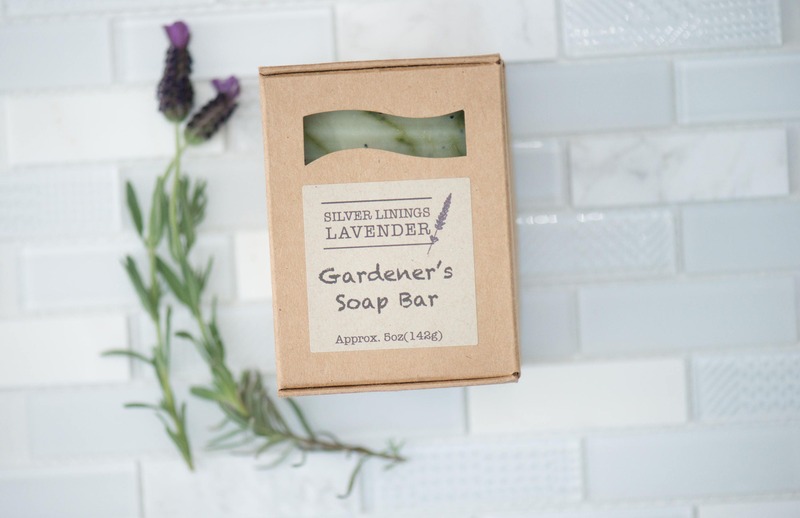 Pair this with our Lavender, Ginger and Patchouli Body Spray and our Bug Bite Balm and you've got the perfect little gift basket for the green thumb in your life! Works wonders on my callused feet. 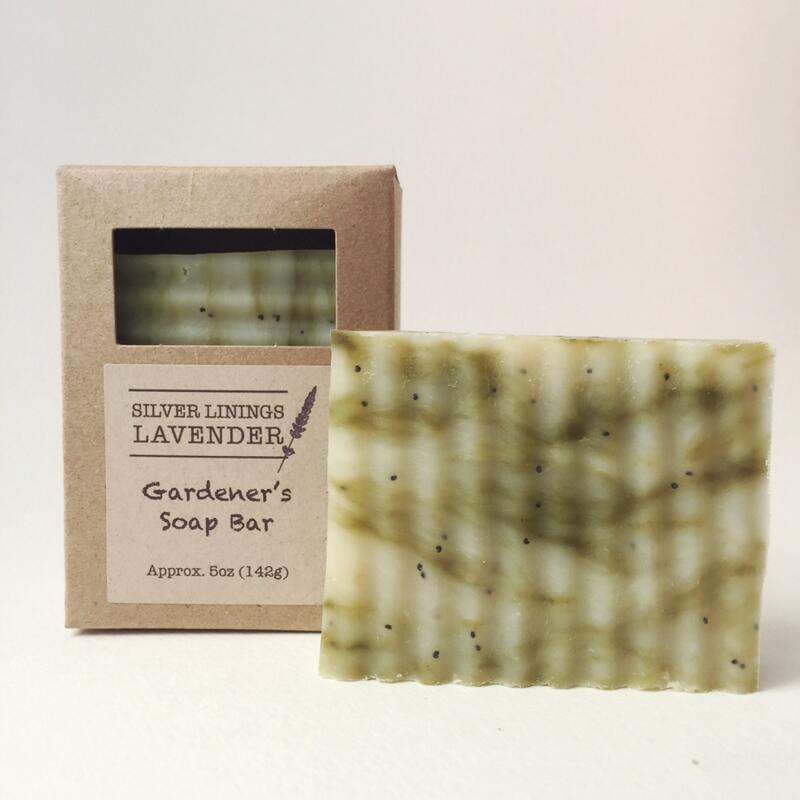 This was the first time I tried the gardeners soap and I loved it! It's fresh and very earthy yet somehow naturally sweet in scent. I love the poppy seeds in it for anlight exfoliation. Felt super nourishing on my skin and it was a beautiful green and while color that I really liked. 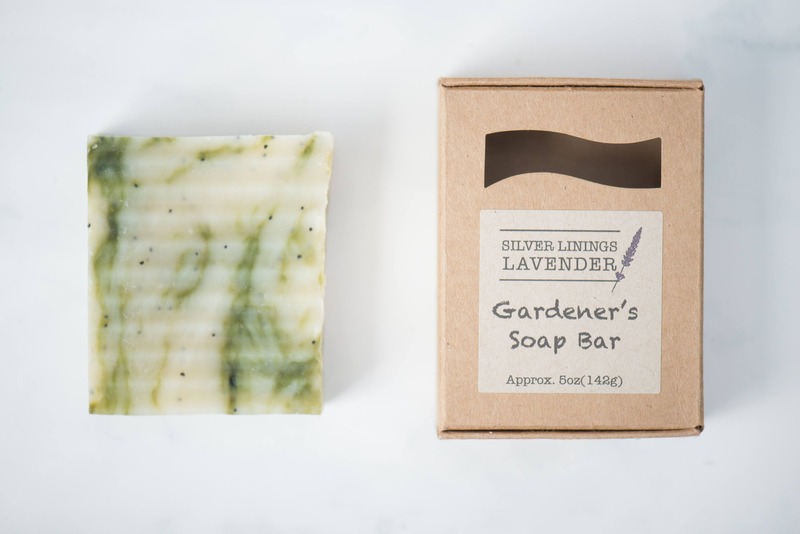 Soaps that LOOK natural, FEEL good and Smell PURE are a huge win in my book. Gives you a clean feel without greasiness or over drying. Perfect gift for any gardeners in your life. I can't say enough about Dawn's products. 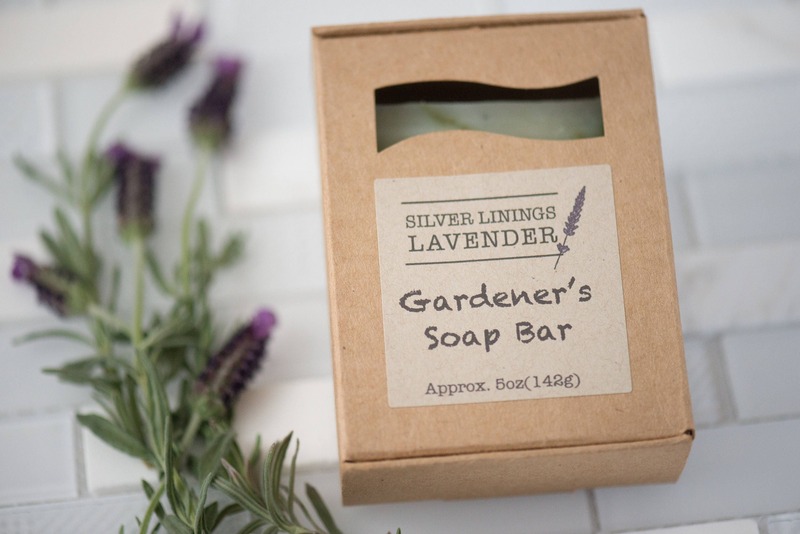 She certainly has a gift - she developed a perfect "recipe" for her lavender products.